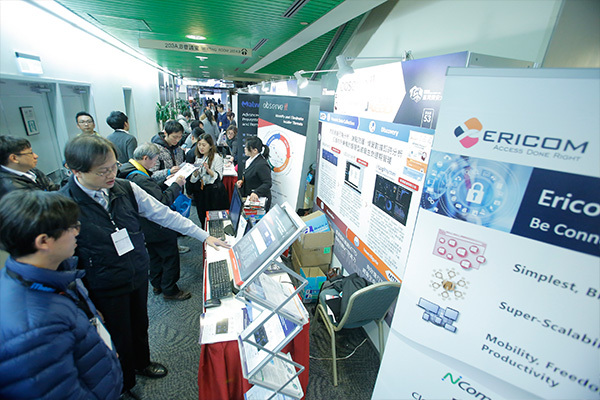 2019 臺灣資安大會 ─ Ericom Software Inc.
For over two decades, sandboxes have been a safe place to detonate files that might be malicious. But can the sandboxing approach provide adequate protection from modern malware, ransomware and other threats targeting web browsers? If not, how can businesses secure endpoints and networks from browser-executable malware and the browsers that run it blindly? Many security breaches, in the form of malware, ransomware, phishing attacks, and other cyber threats, can be traced back to browser-based vulnerabilities that have been exploited. That makes web browsing one of the biggest security risks in an organization. But at the same time, it’s required for business as usual. It comes down to this: enterprise security will be greatly improved if you can secure the browser. 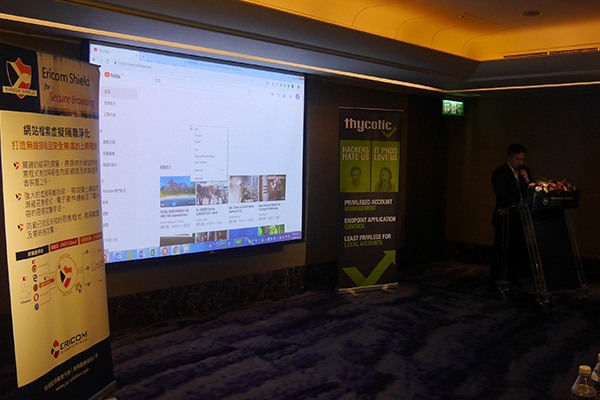 By adopting a secure browsing solution that leverages browser isolation technology, organizations of all sizes can provide employees with a seamless and native browsing experience — allowing them to freely browse the web, while keeping web-borne threats away from their endpoints. Meet Joe CISO™, the information security professional responsible for protecting the organization from all cyber threats, including ransomware, drive-by downloads and zero-day exploits. With the complexity and volume of new threats launched daily, Joe knows that conventional web security measures such as antivirus, secure web gateways, and firewalls just aren’t enough. He needs a new approach that can augment his defense-in-depth enterprise security architecture, while allowing the business to operate as usual. Find out how CISOs like Joe can easily mitigate web-borne threats, while allowing employees to enjoy a seamless and native web browsing experience—on any device. 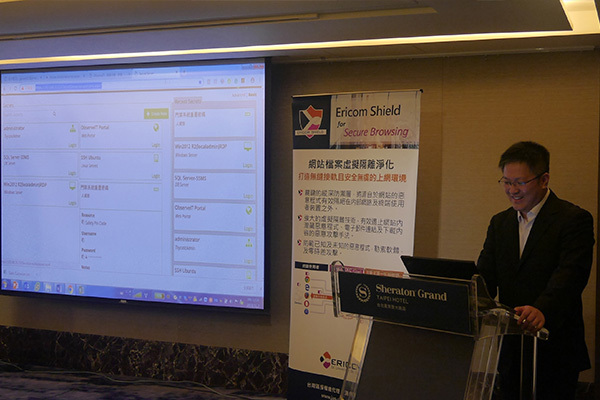 If your IT or security team currently protects organization networks only by barring you from untrusted sites -- sites that you may actually need to get your job done -- you need to tell them about Ericom Shield. 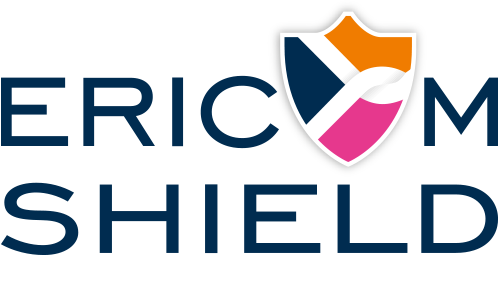 Ericom Shield is an innovative solution that isolates all web content from endpoints and networks yet lets users like you browse the sites that you need with no interference.